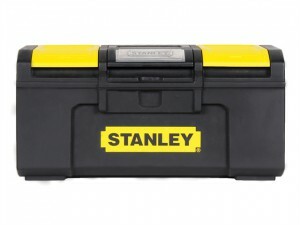 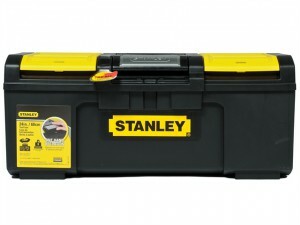 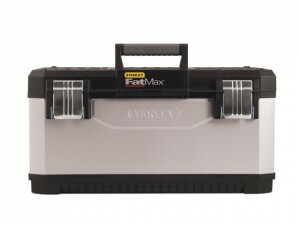 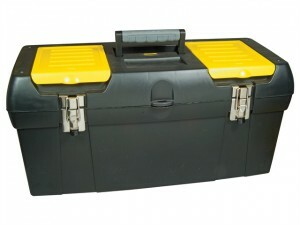 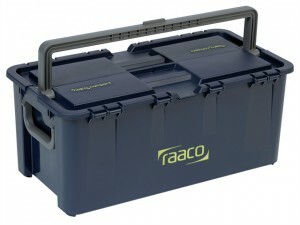 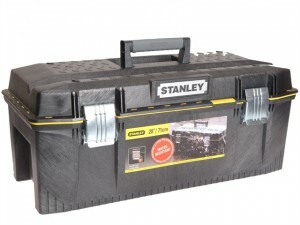 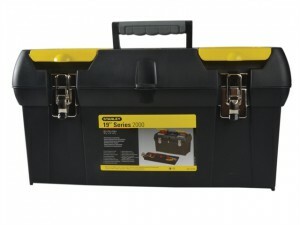 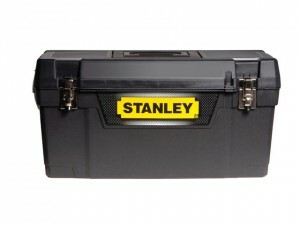 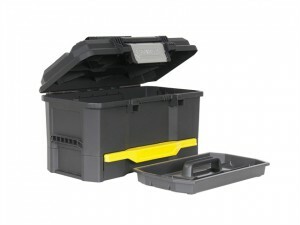 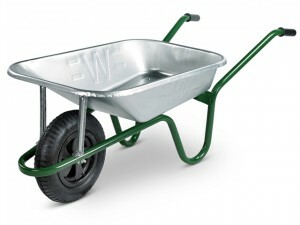 The Stanley STA1-92-067 tool box has the following dimensions:60.0 x 27.9 x 28.9cm. 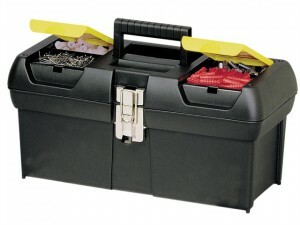 Dimensions: 59.5 x 28 x 26cm. 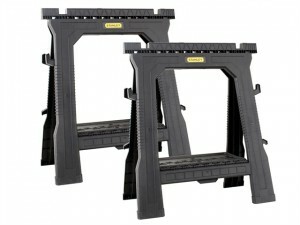 Number of rungs: 4 x 6. 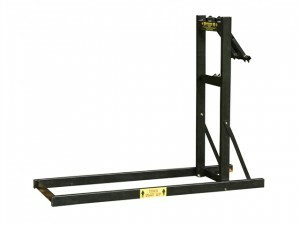 Dimensions folded: 0.70 x 1.86 x 0.21m. 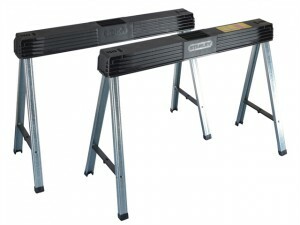 Height as stepladder: 3.1m. 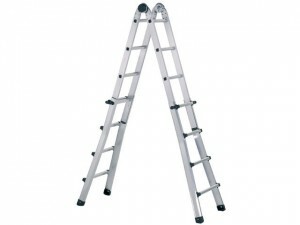 Length as lean-to ladder: 6.4m. 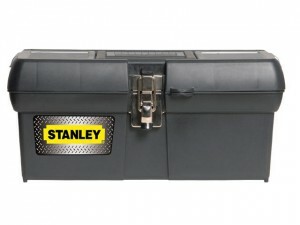 The Stanley 1-70-316 One Touch Toolbox has a heavy-duty design and extra width soft grip handle on top for easy lifting.